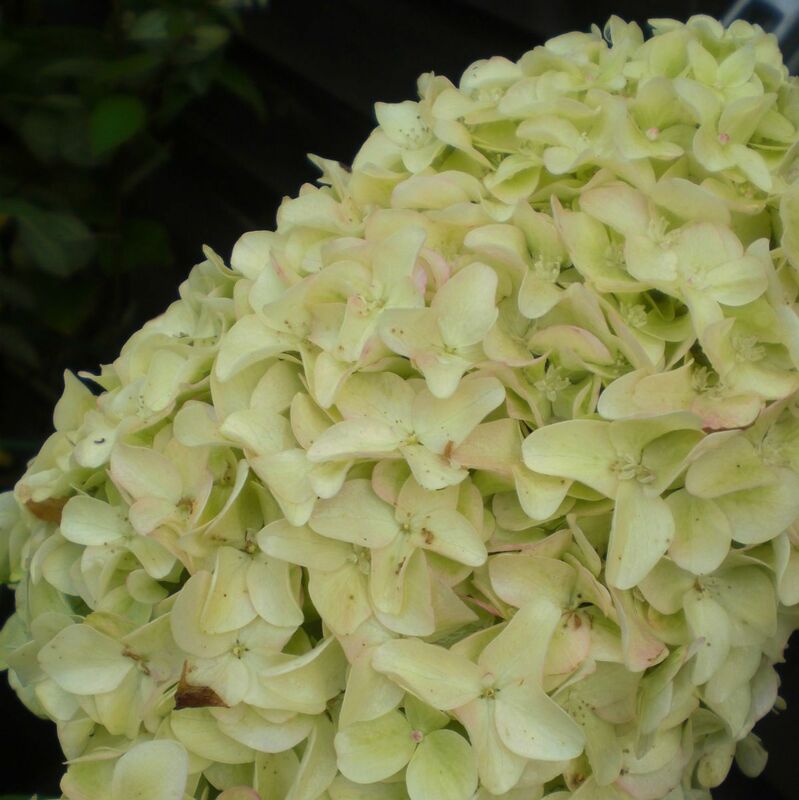 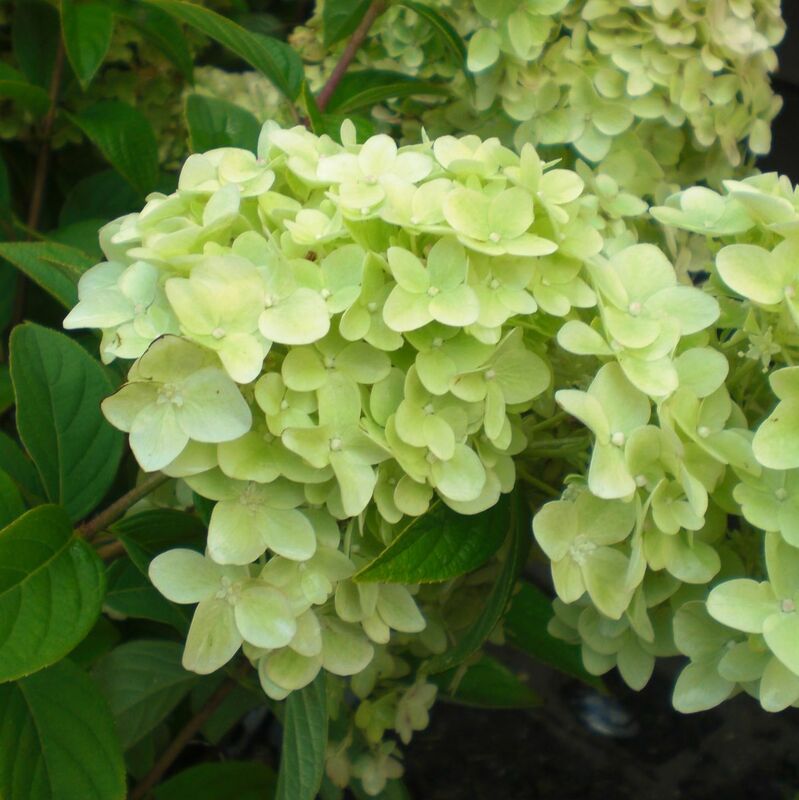 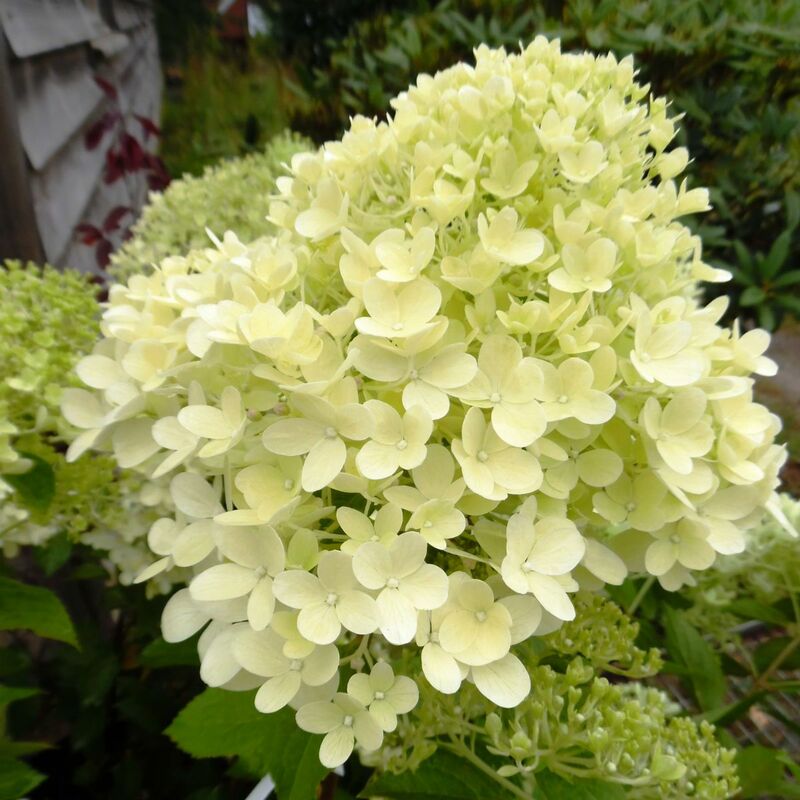 Hydrangea paniculata Magical Candle is a deciduous robust shrub with ovate green leaves. 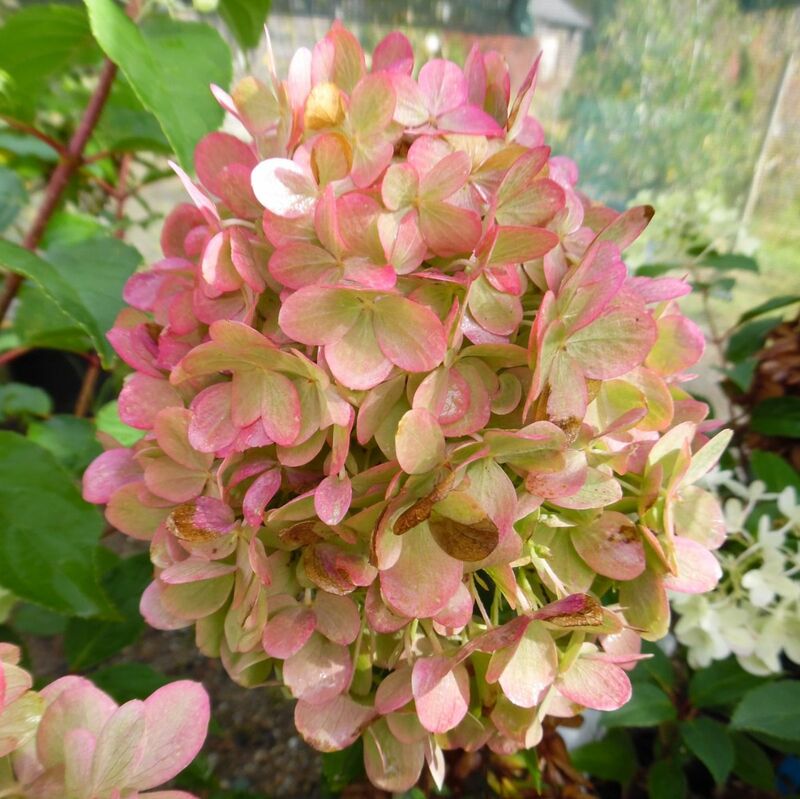 Produces beautiful dense panicles of lime green white flowers opening with a soft yellow glow which turn more pink with age from July to September. Similar to Limelight.